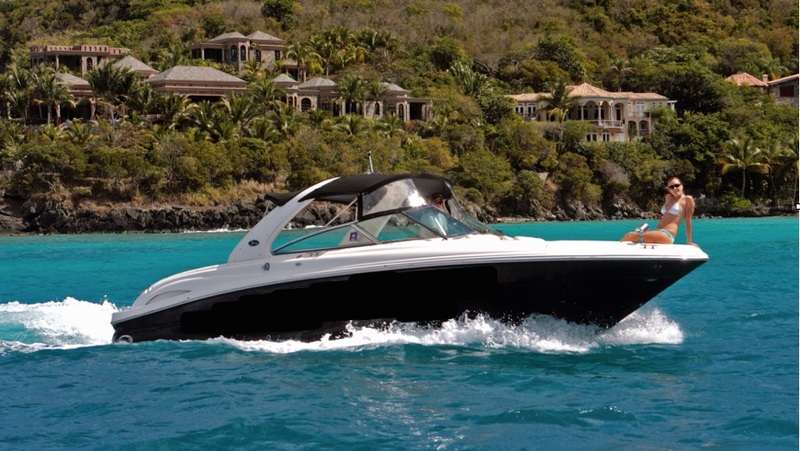 This 32′ Intrepid is powerful, fun and economical! 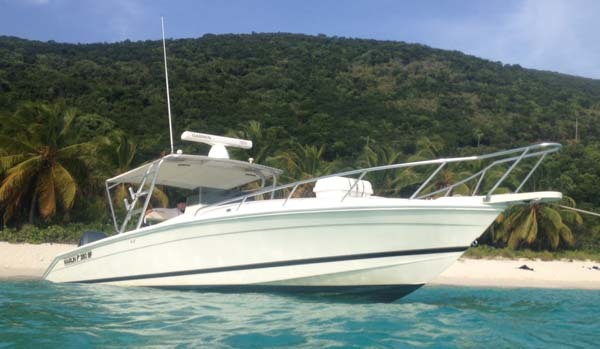 Featuring a killer stereo system and lots of dry storage, this boat is a great way to see the islands! 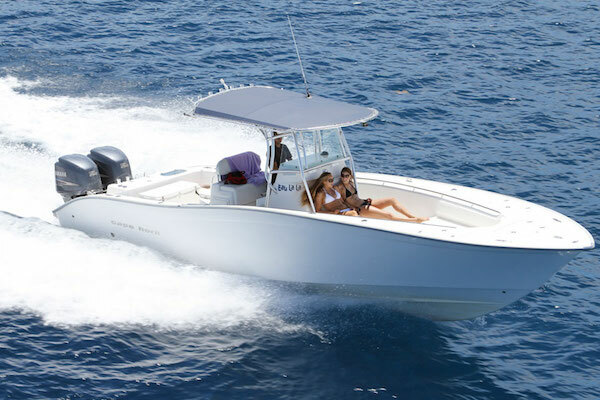 She’s got twin Yamaha outboard motors, to get your whole group anywhere, fast. 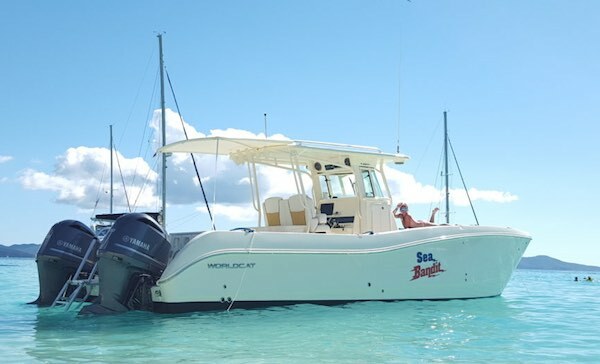 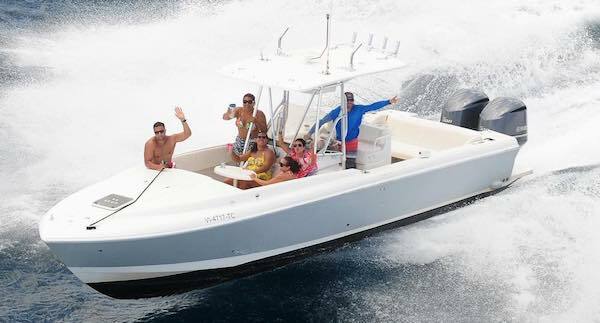 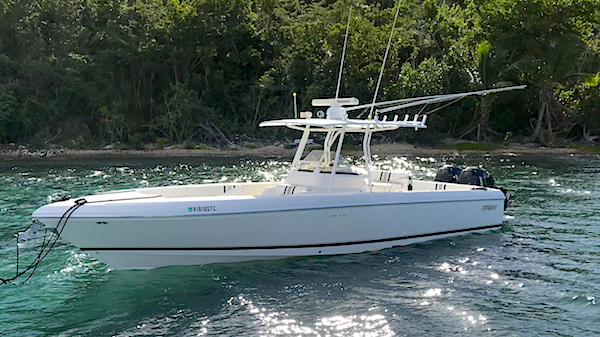 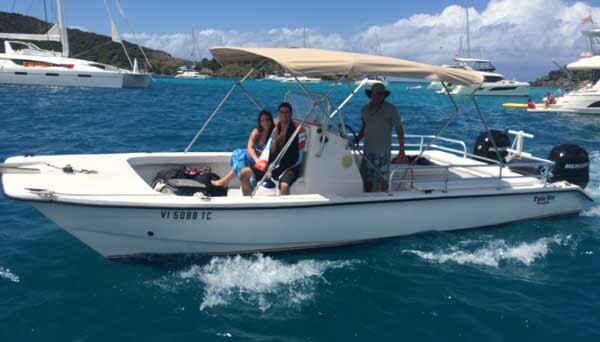 This boat is equipped with the latest equipment and all those creature comforts, piloted by the best experienced licensed captains the islands have to offer. 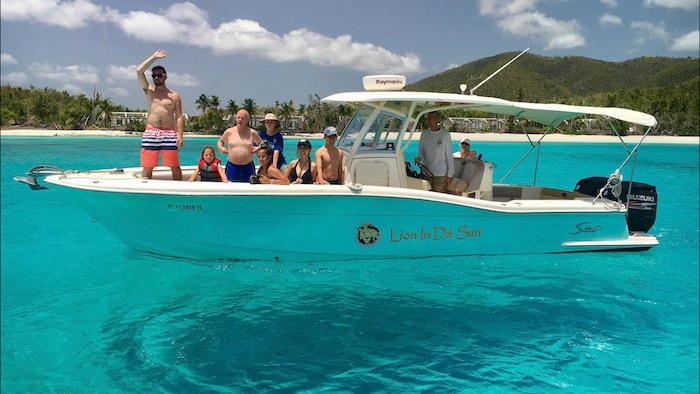 Our private charters have no schedule or agenda…we’ll go where you want! 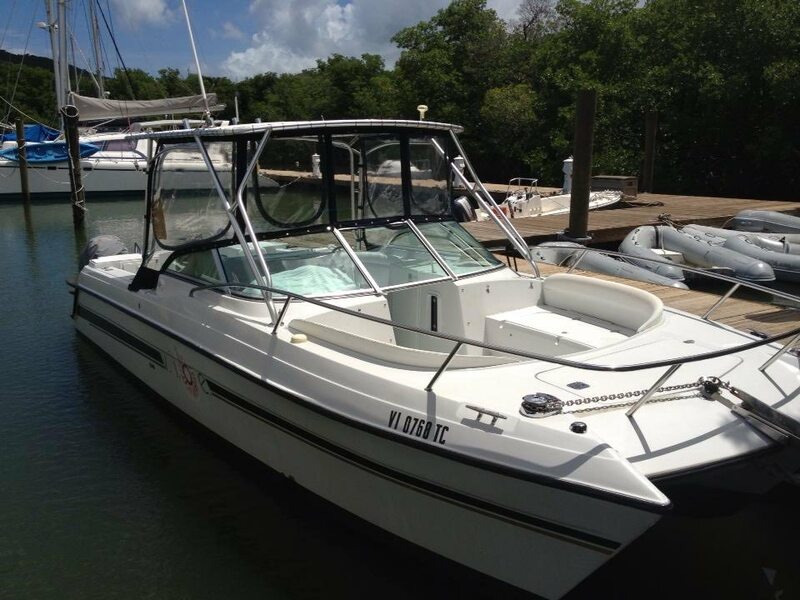 This 32′ Cape Horn is powerful, fun and economical! 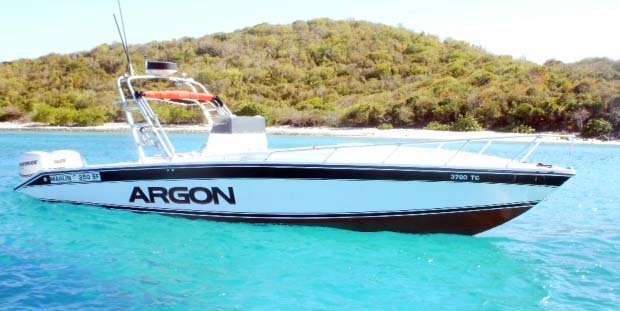 Featuring a killer stereo system and lots of dry storage, this boat is a great way to see the islands! 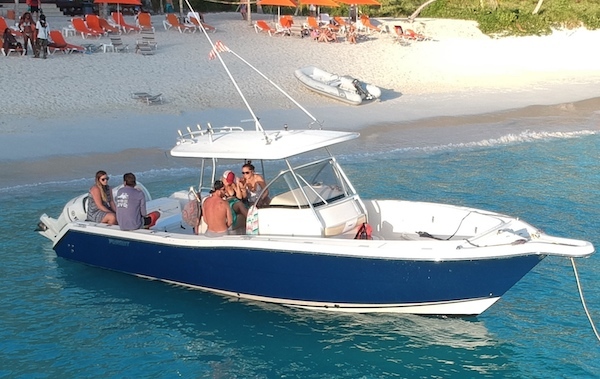 She’s got twin Yamaha outboard motors, to get your whole group anywhere, fast.